Gerard Reinmuth review's a new project by colleague Craig Rosevear. 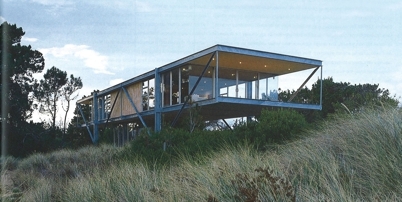 Reinmuth, G, 1997, 'Beyond Parochial Boundaries', Architecture Review Australia, No. 60.